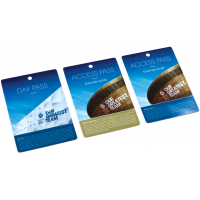 Backstage passes are more than just tickets. 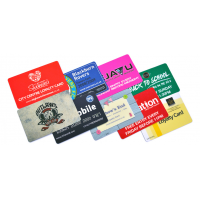 Contact Company Cards now for your backstage pass printing services. 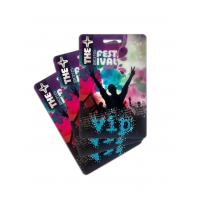 Why do you need backstage pass printing? 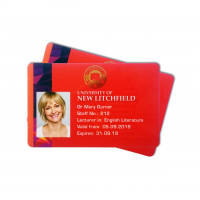 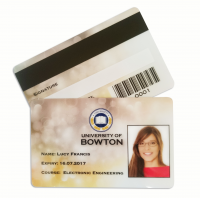 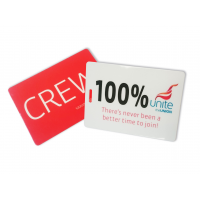 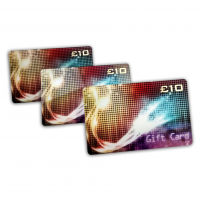 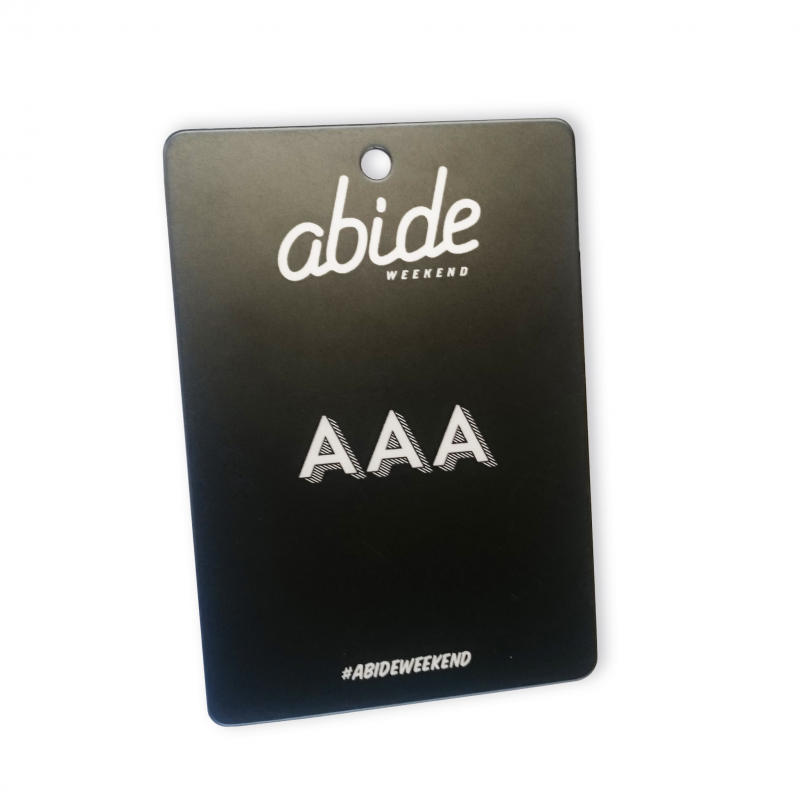 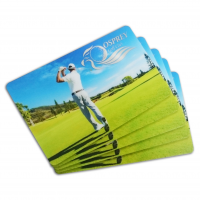 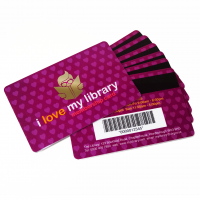 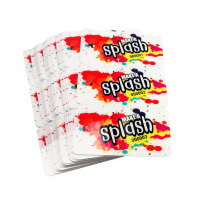 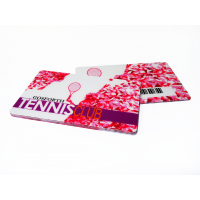 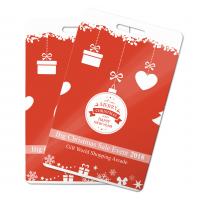 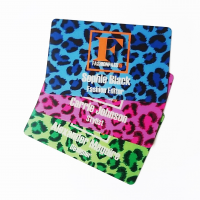 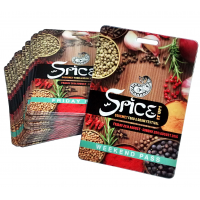 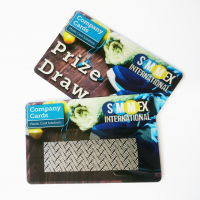 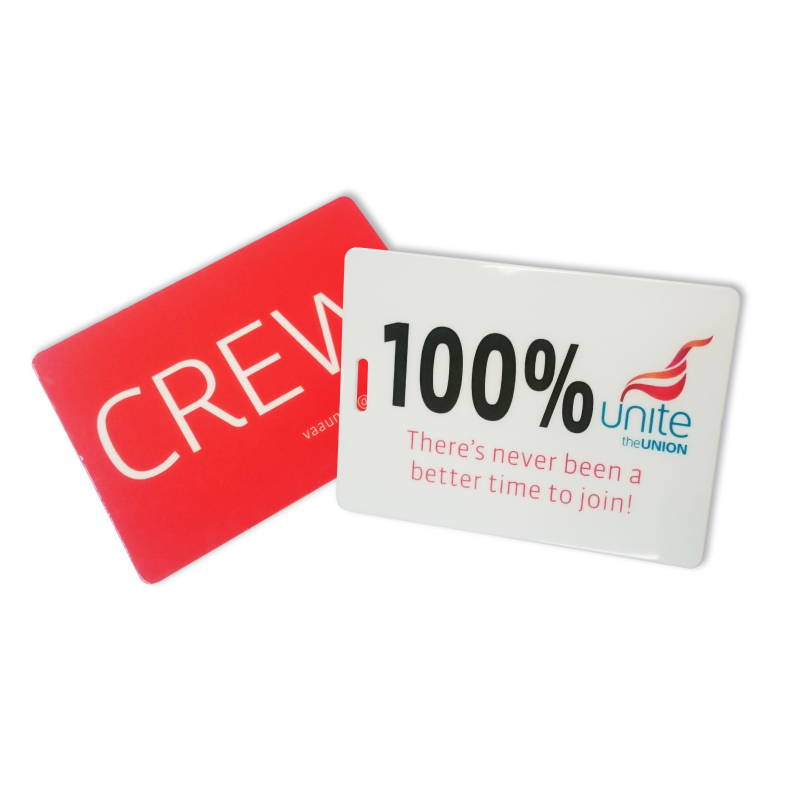 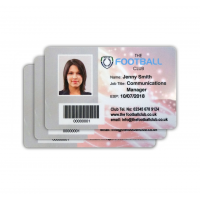 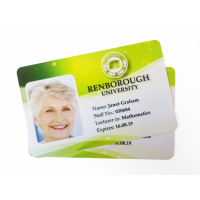 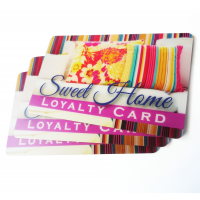 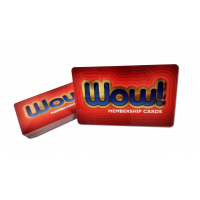 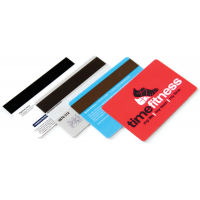 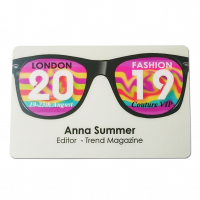 Why choose Company Cards for your backstage pass printing?